By integrating an extensive machines of digital, sheet fed offset, wide format poster printers, tarpaulin and print finishing machinery Elijah Advertising is the leading affordable printing services provider in Cebu who will meet your demands for high quality work within your time-frame and to your budget. By having all plant in one location the stress of print planning & production is eliminated and all you need to decide is if you're picking it up or having it delivered. The demand for shorter variable run work has seen the digital sector become the fastest growth and highest demand area of print. In step with these demands Elijah Advertising invests in the latest digital equipment to ensure client expectations for quality, competitive pricing and quick turn around are all met. Our digital equipment can duplex on a wide variety of in-house papers from 80-350gsm onto a maximum sheet size of 330 x 480mm. For a high volume quality job you can't go past Elijah Advertising offset printing plant which offers the latest technology combined with environmentally responsible work place practices to ensure efficient and price competitive printing. Our extensive range of printing machinery ensure the right size press for the job which means savings in your back pocket. If you need special PMS colors, varnishes or other finishes speak to us about your needs and we can discuss which is best for you. 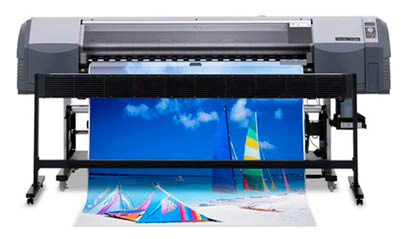 Printing any sheet size up to 720mm x 1020mm & in 65-400gsm. Tarpaulin, gloss or matte options, Indoors or outdoors, paper or polyester when size does matter we have the right solution for you. 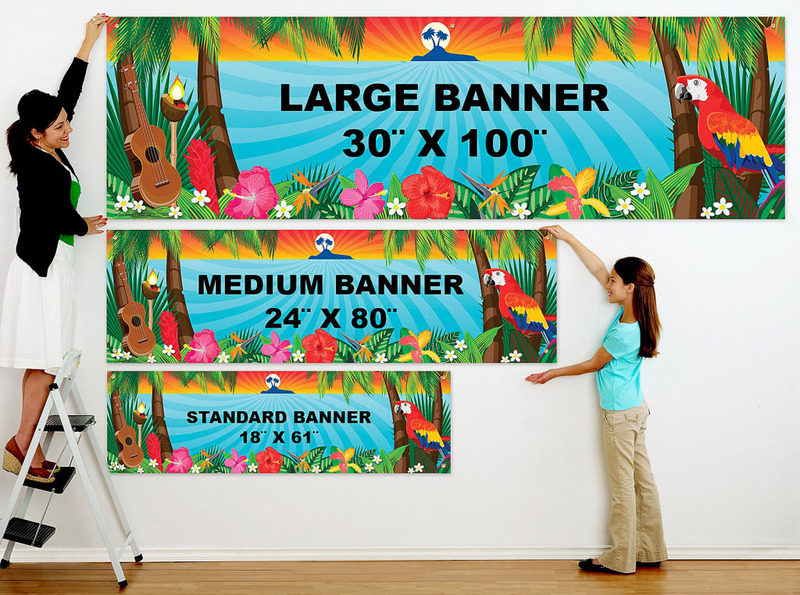 We accepts custom big prints on tarpaulin for streamers and banners, producing high quality prints that include event streamers, birthday and party banners, corporate banners, political or campaign banners and promotional streamers among others. Our price will range from P12.00 pesos per square foot and P8.00 per square foot for bulk or volume orders.